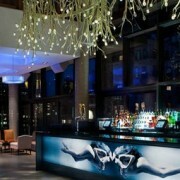 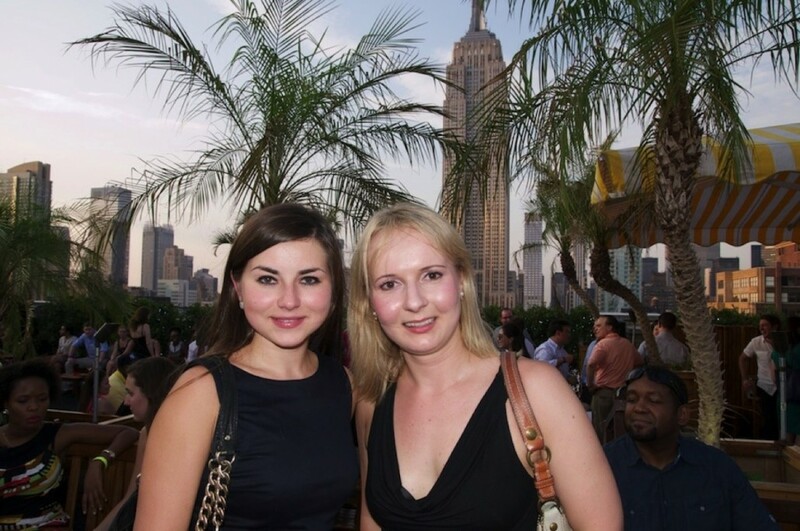 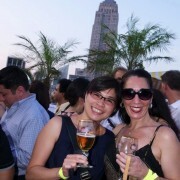 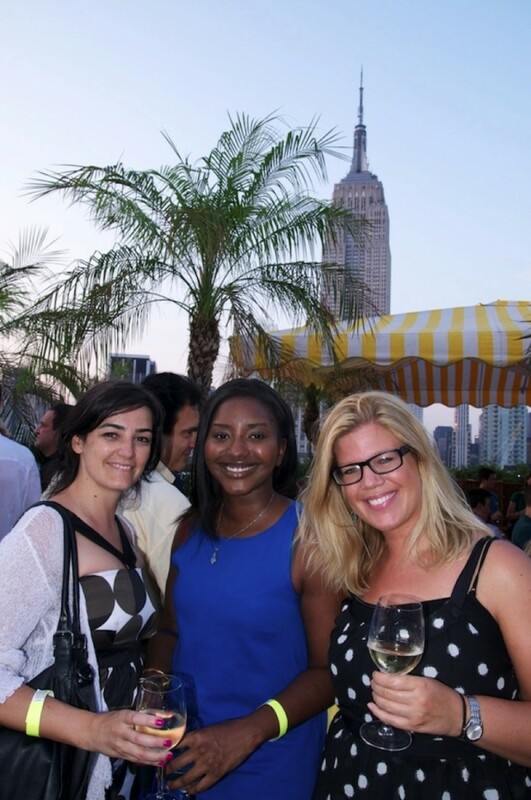 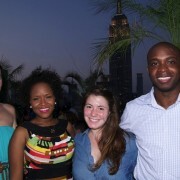 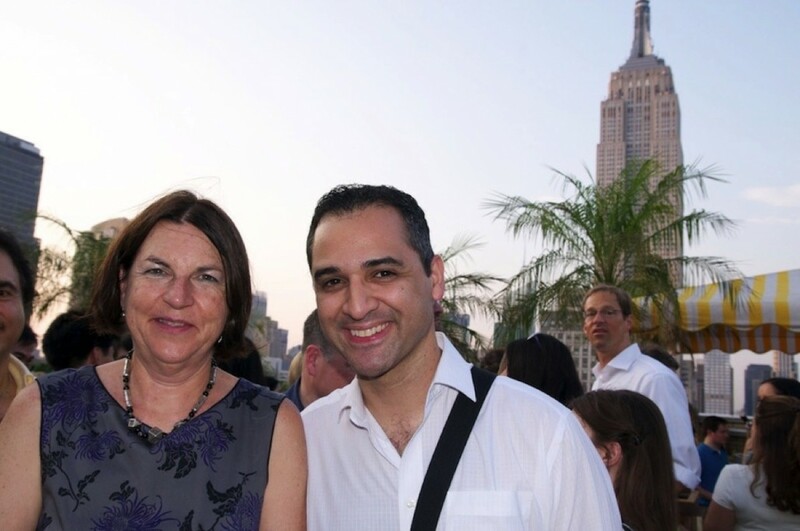 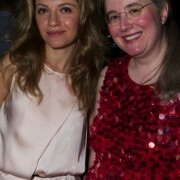 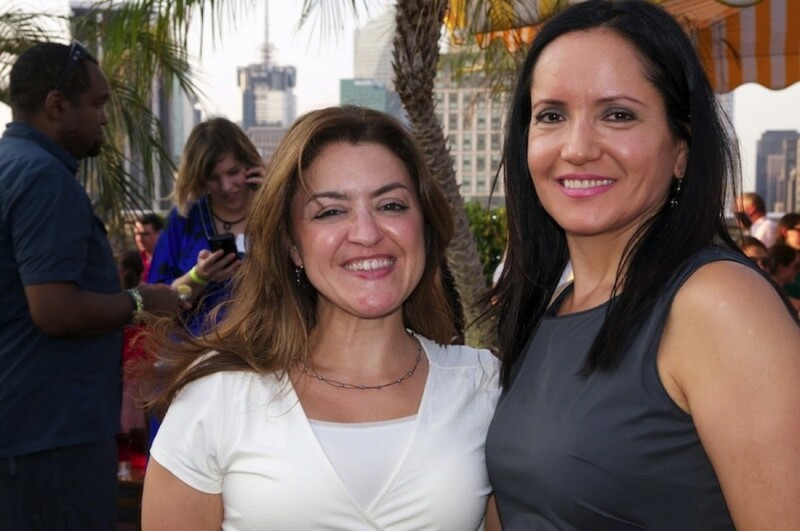 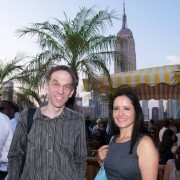 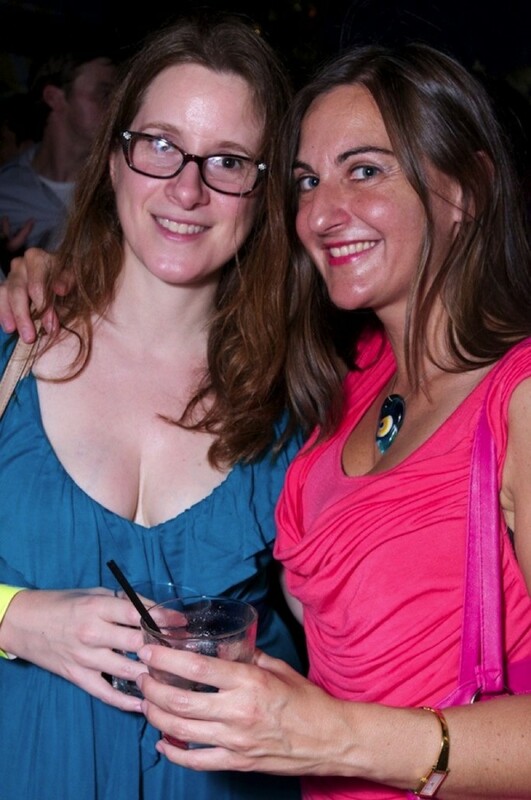 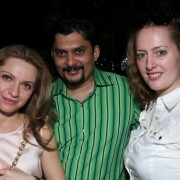 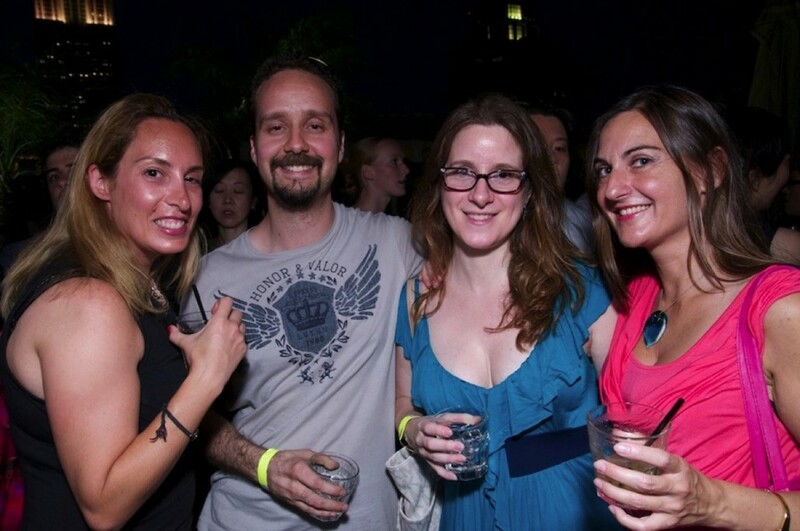 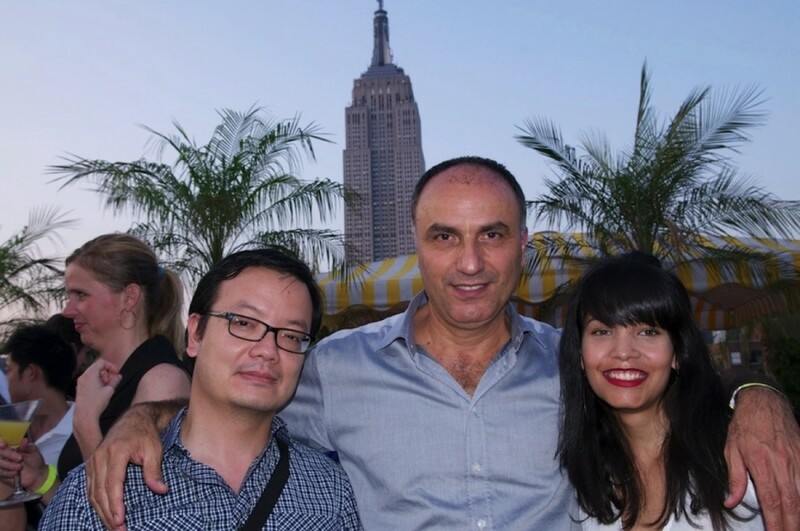 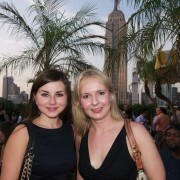 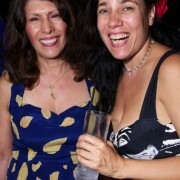 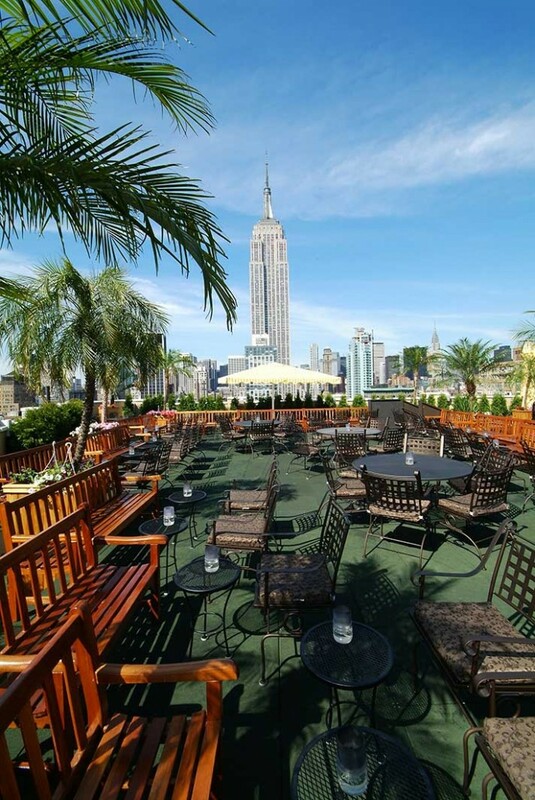 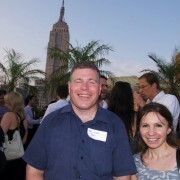 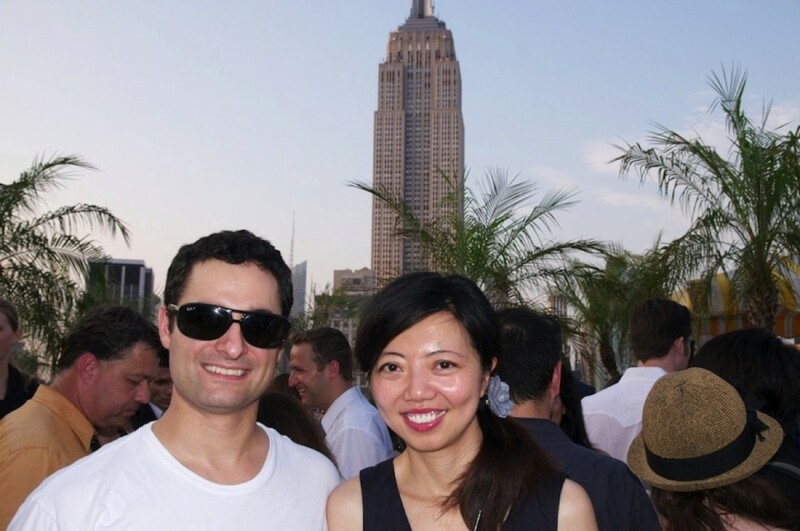 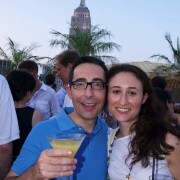 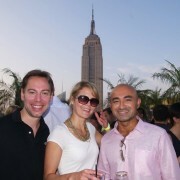 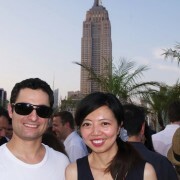 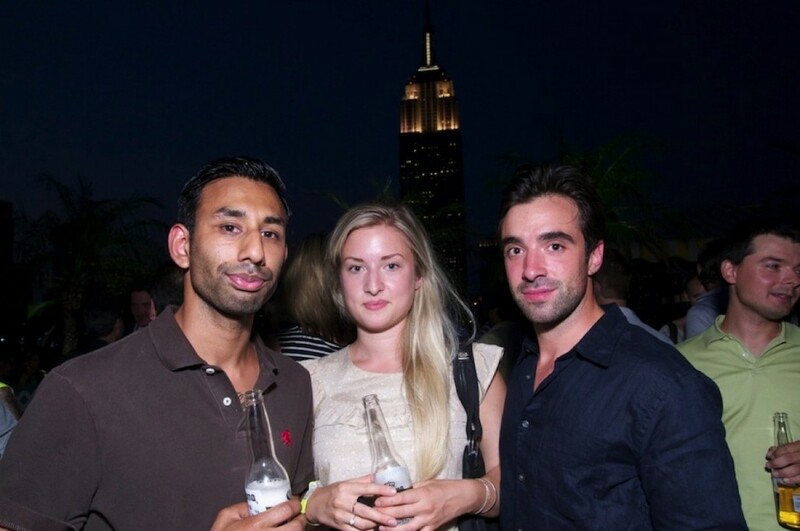 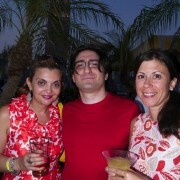 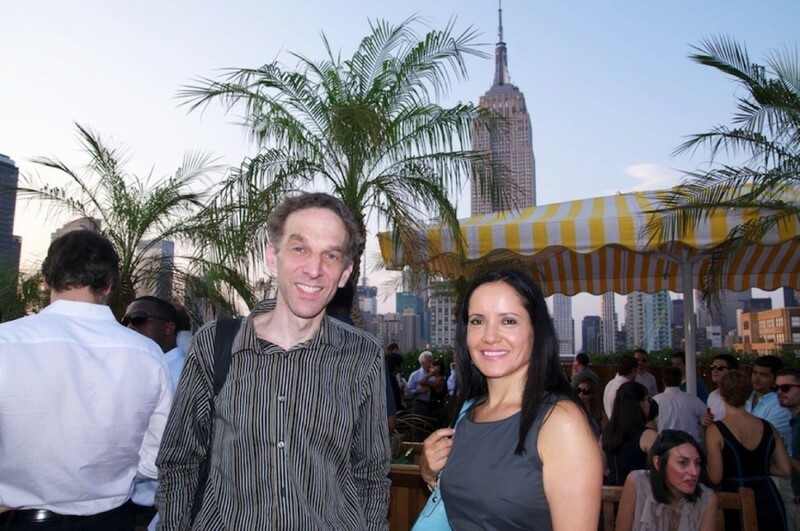 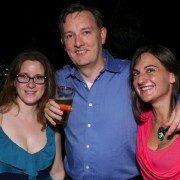 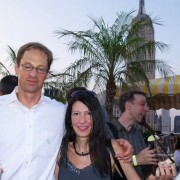 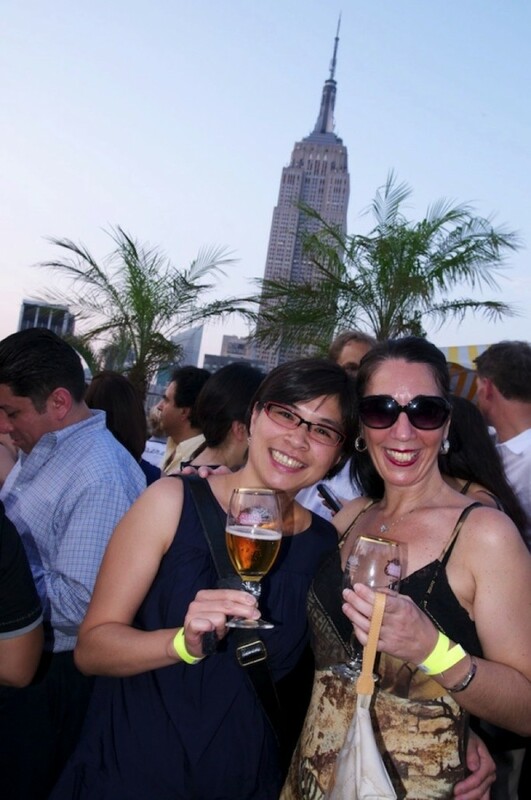 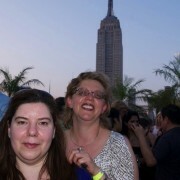 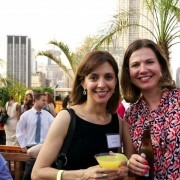 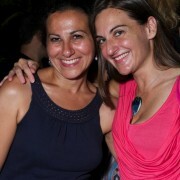 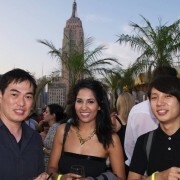 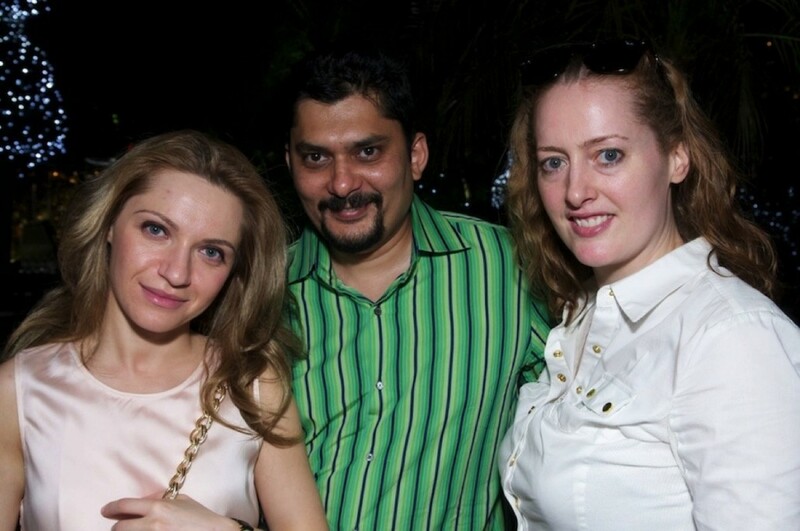 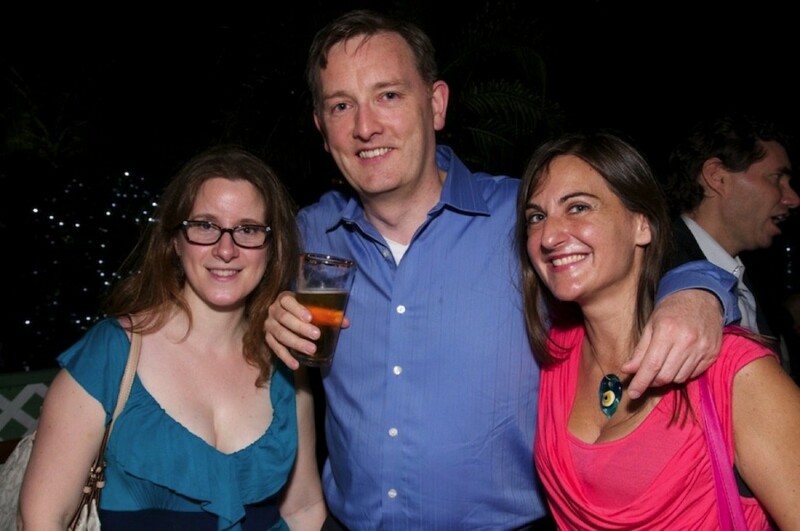 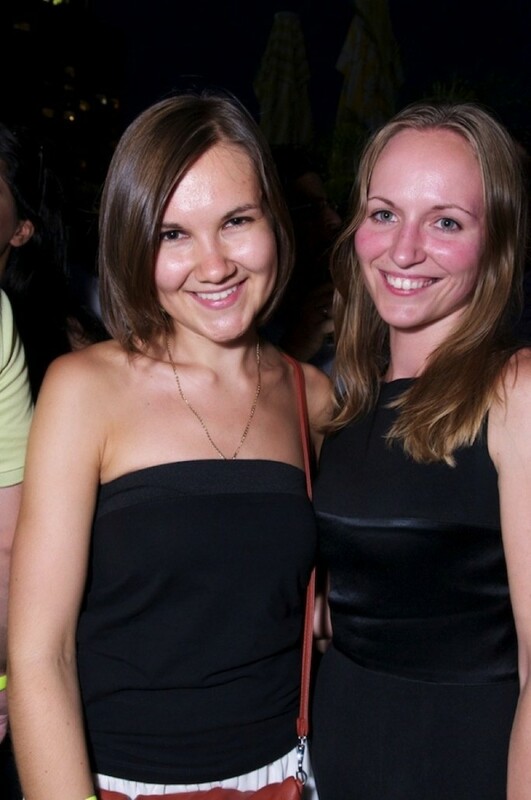 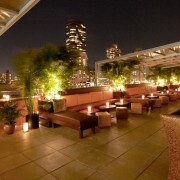 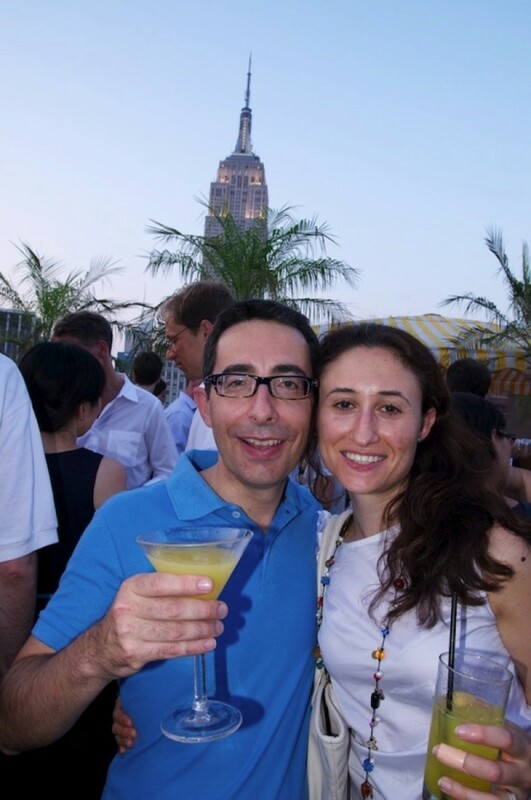 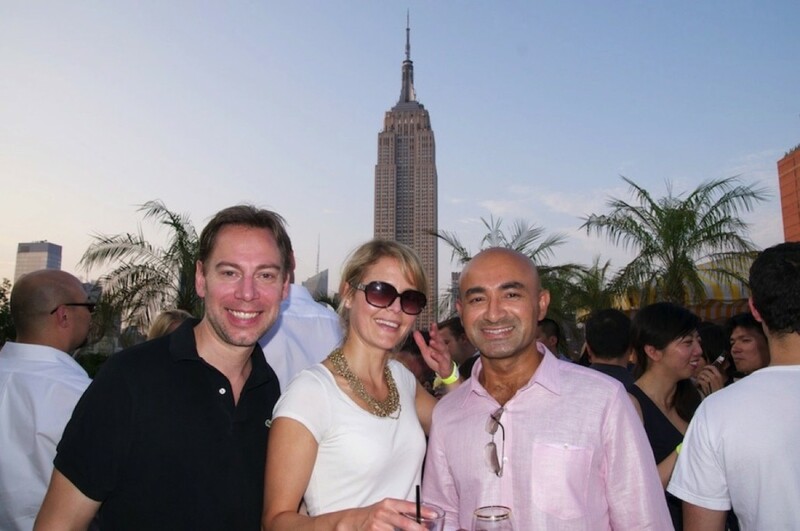 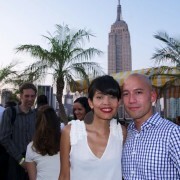 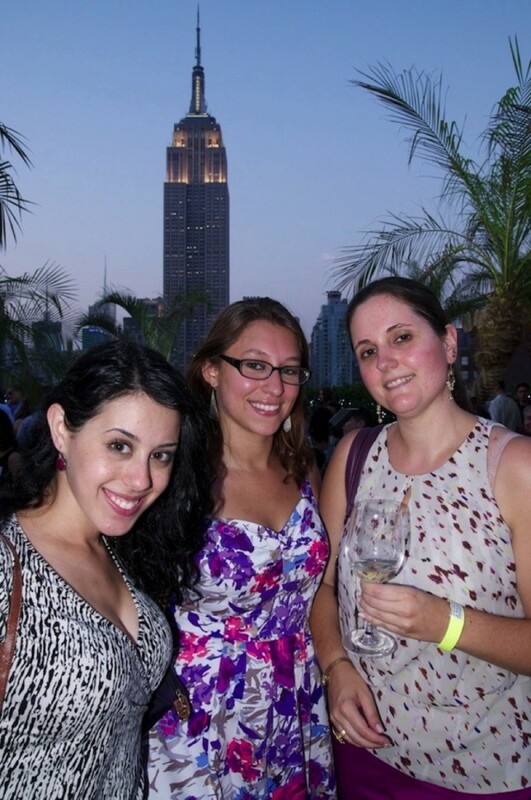 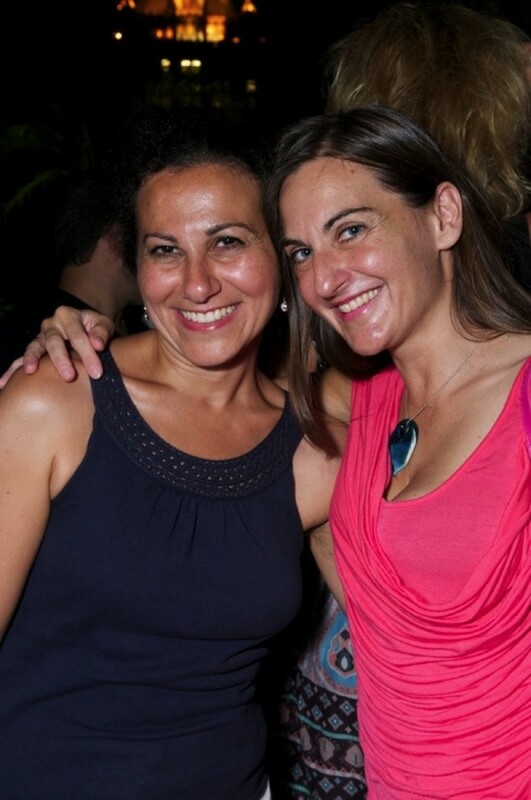 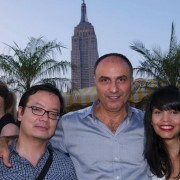 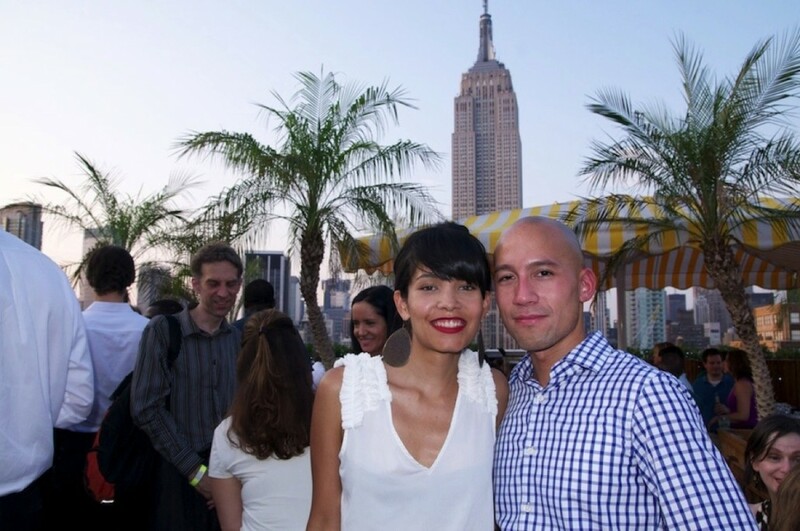 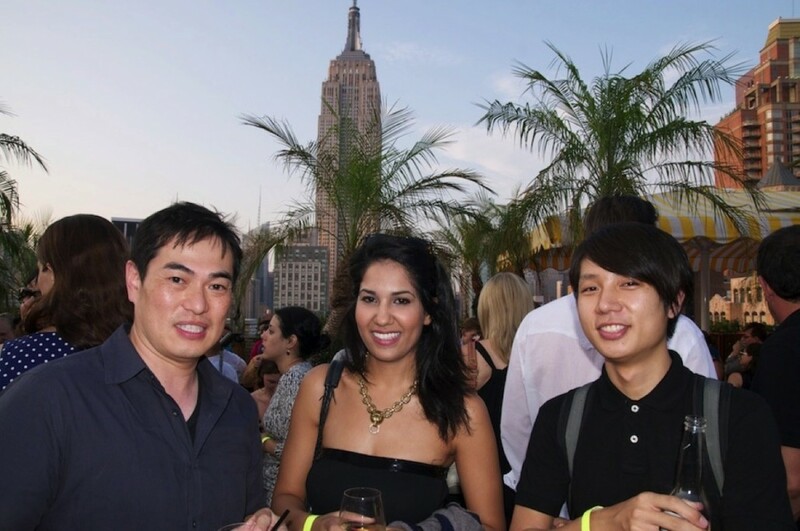 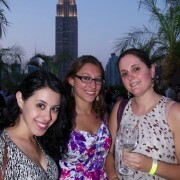 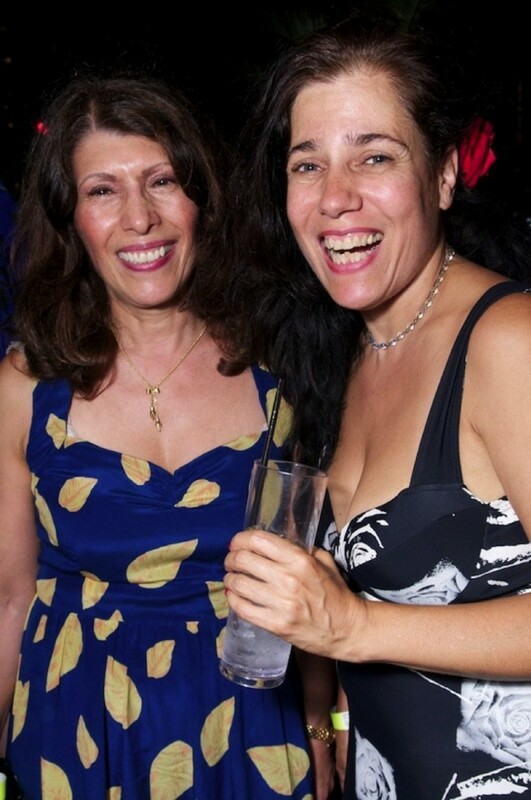 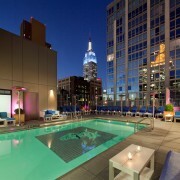 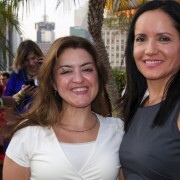 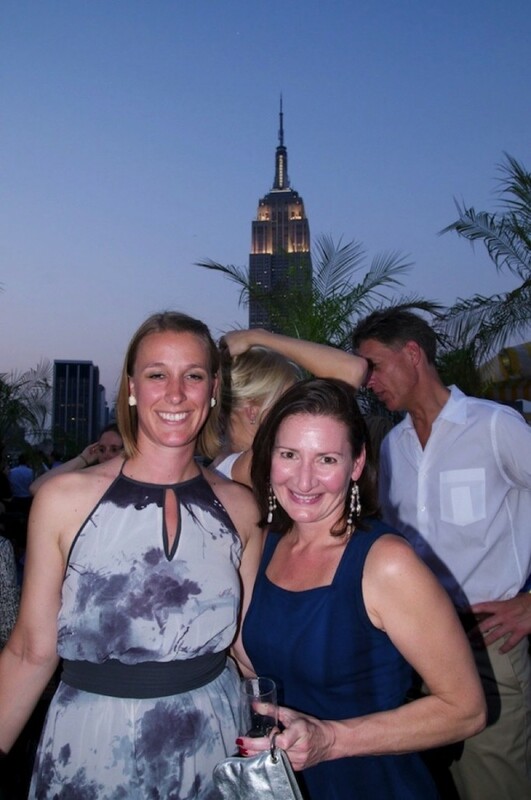 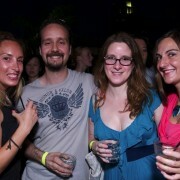 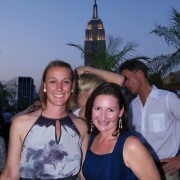 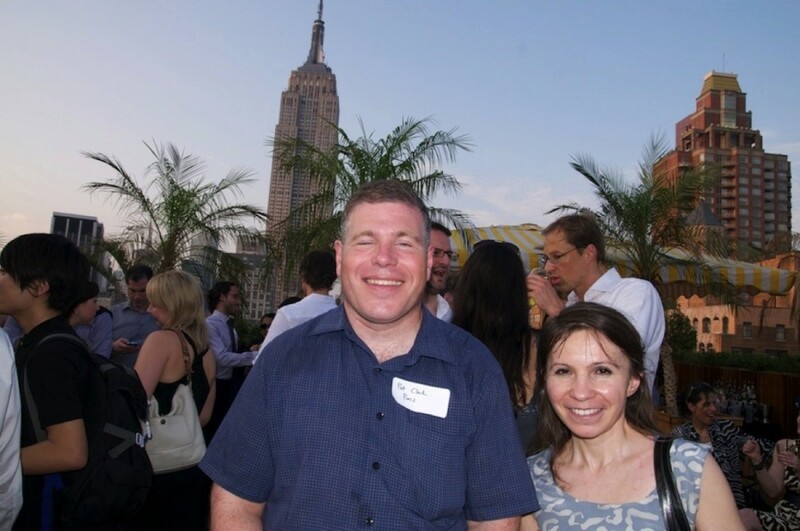 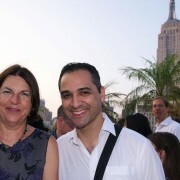 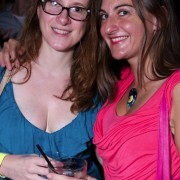 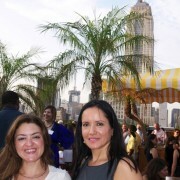 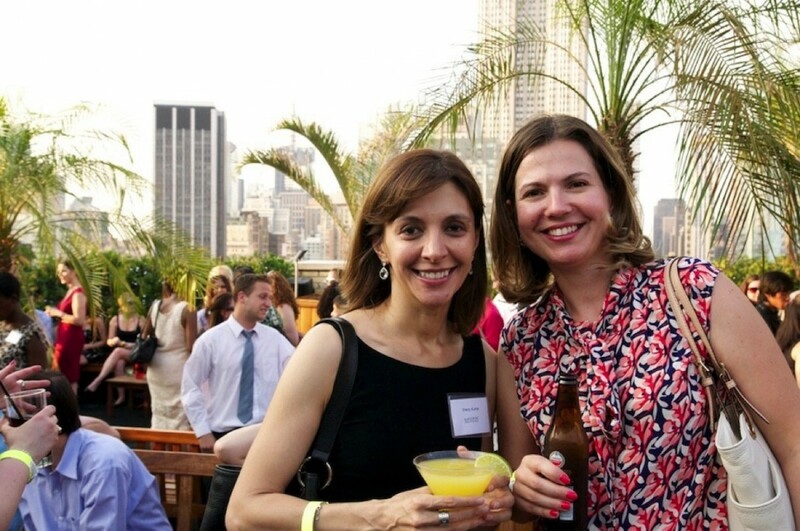 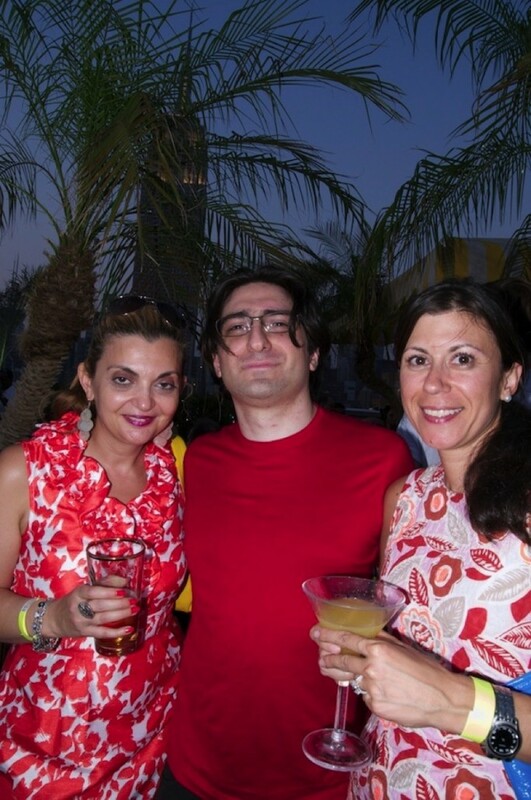 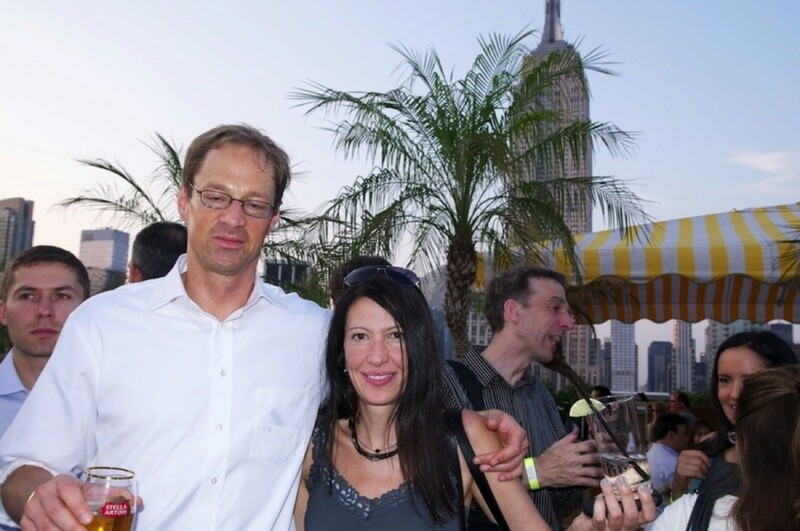 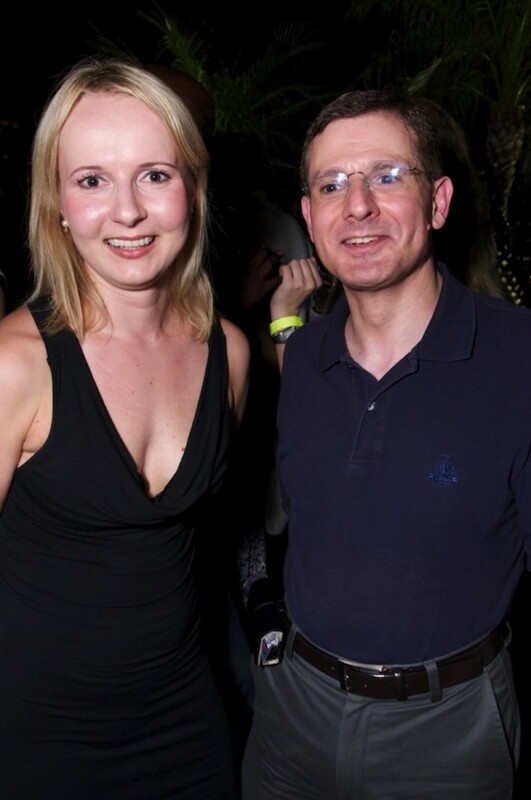 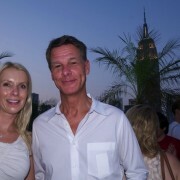 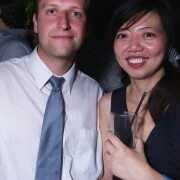 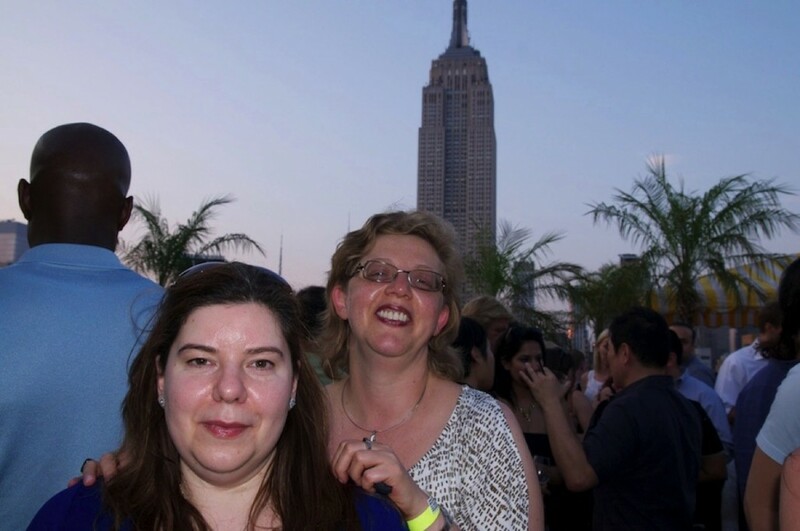 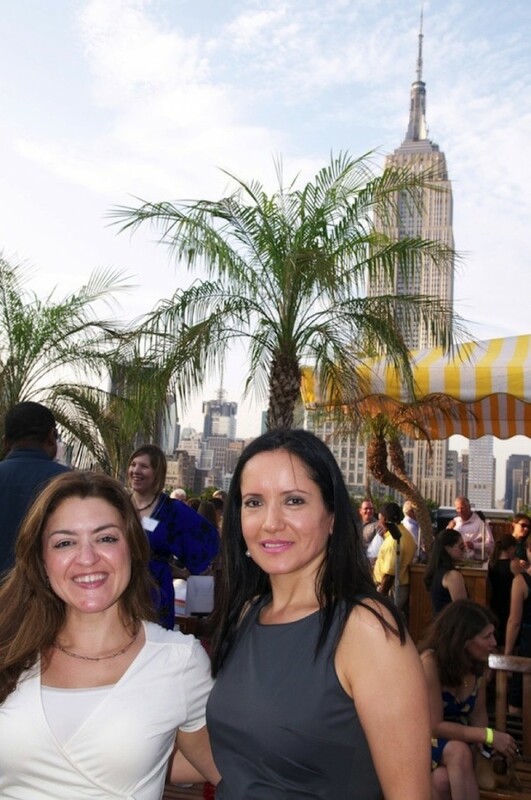 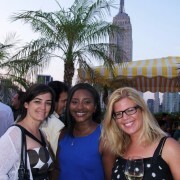 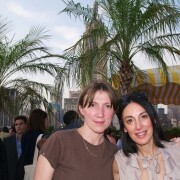 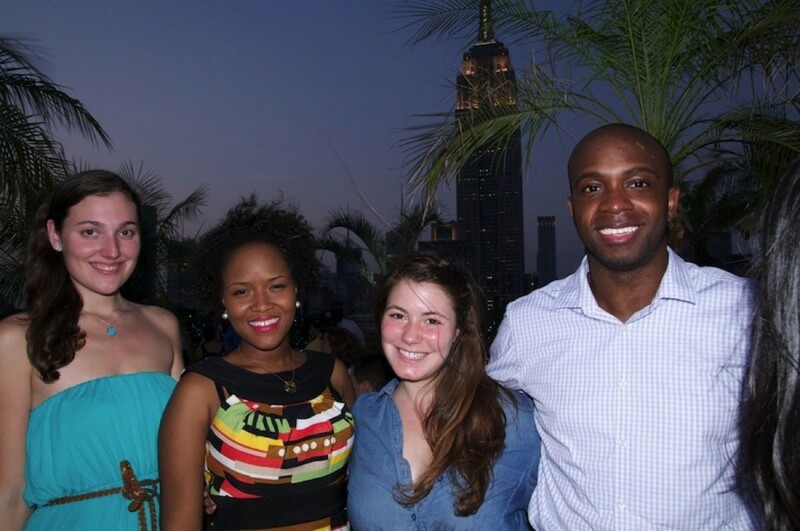 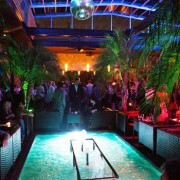 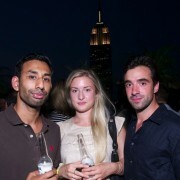 Join us at 230 Fifth Avenue for our EuroCircle Summer Party at the most popular Rooftop Bar and Lounge in NYC! 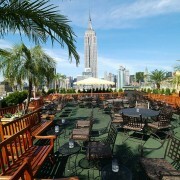 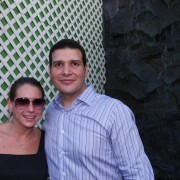 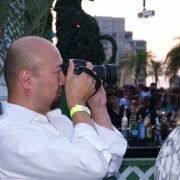 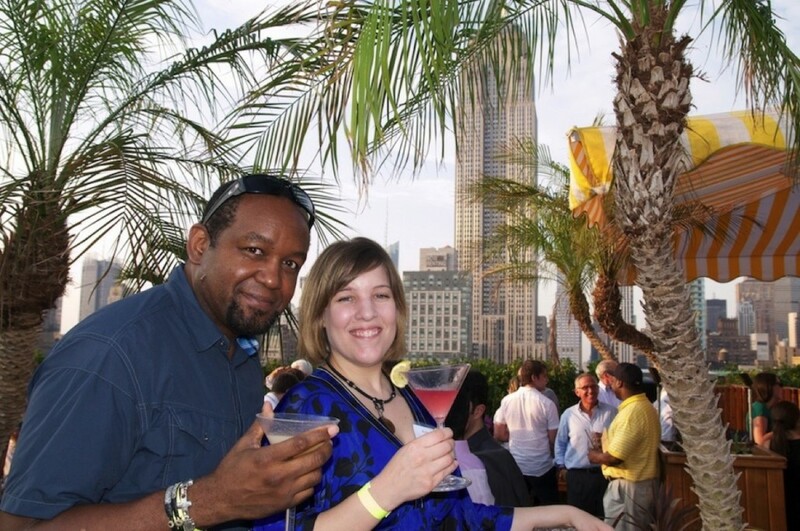 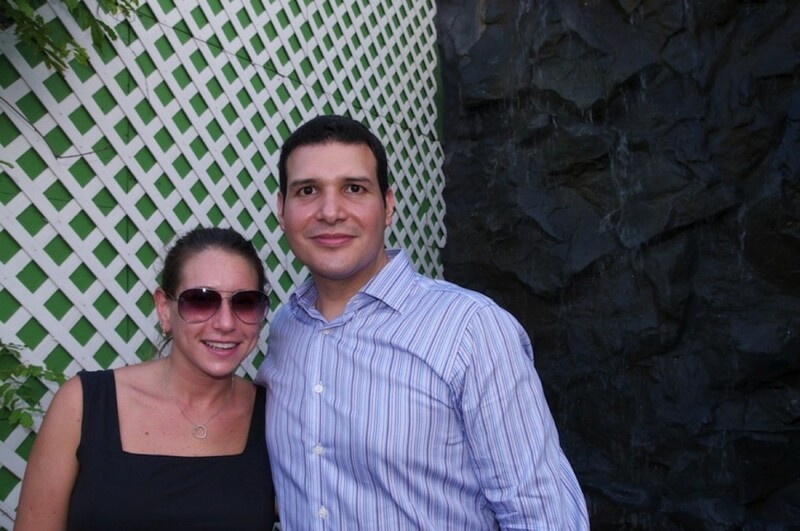 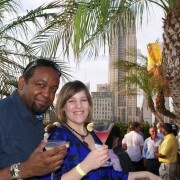 The rooftop has some of the most spectacular views of Manhattan! 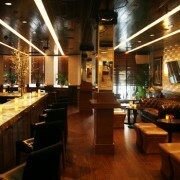 $10 Eurotini’s will be on special throughout the evening. 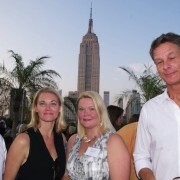 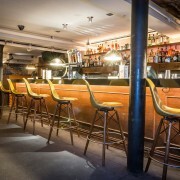 – Arctic Circle – Finns of NYC. 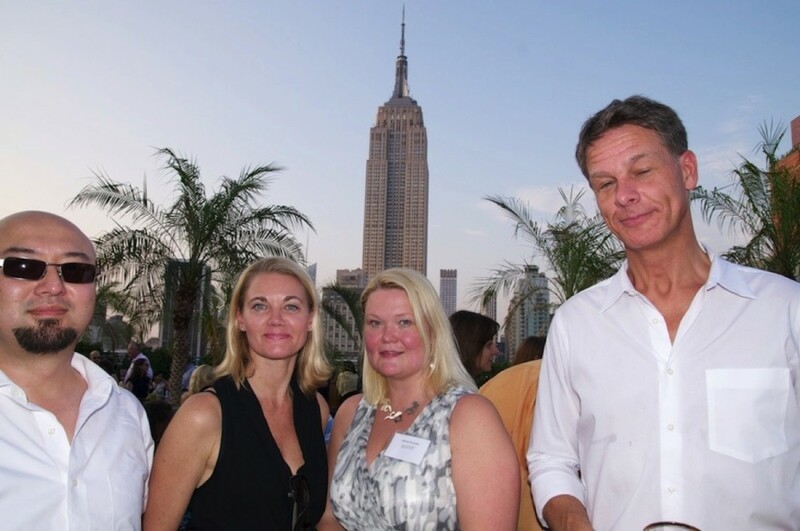 The group’s goal is to bring together the various Finnish groups, organizations and people that reside in NY with similar interests. 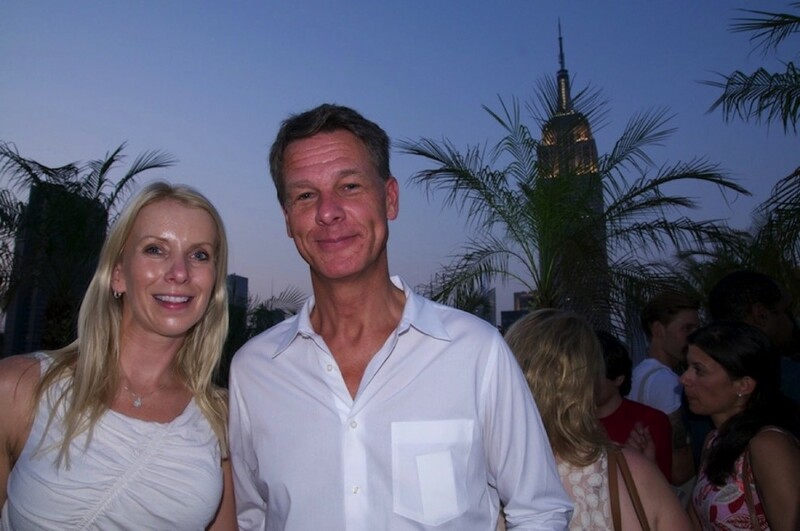 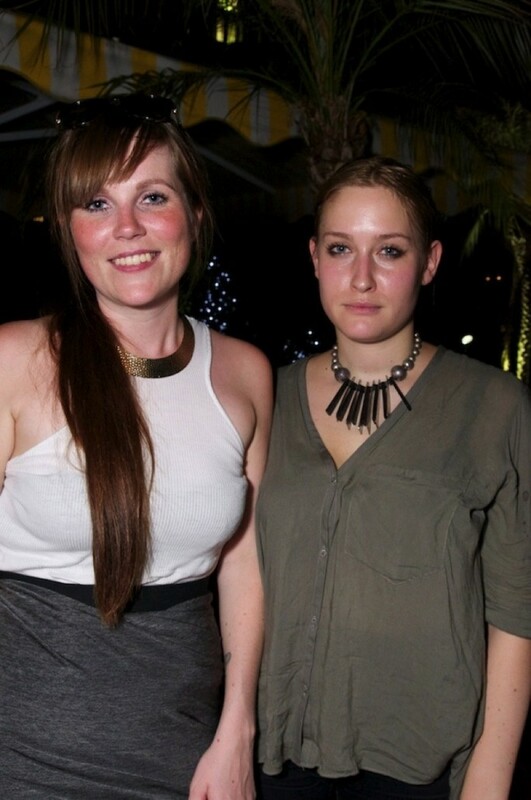 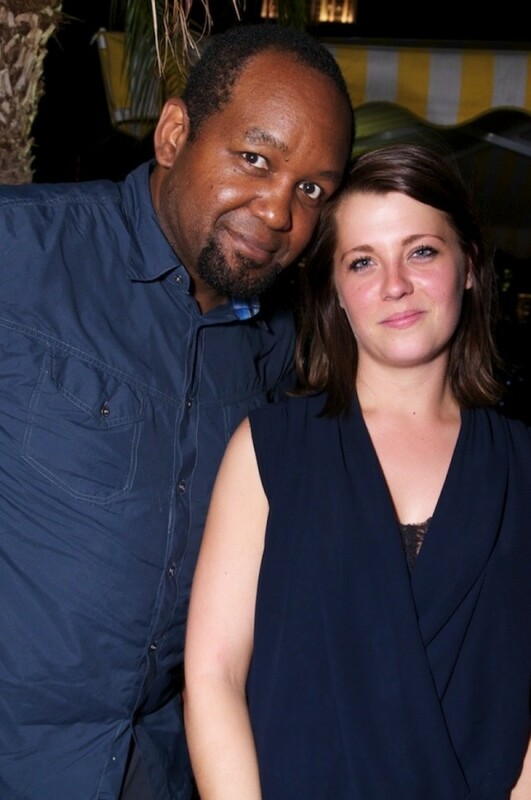 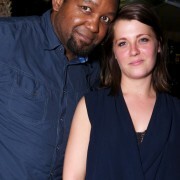 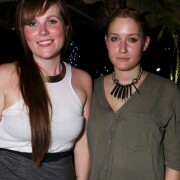 – Emilia Sixtensson is an entrepreneur and small business owner from Malmo, Sweden. 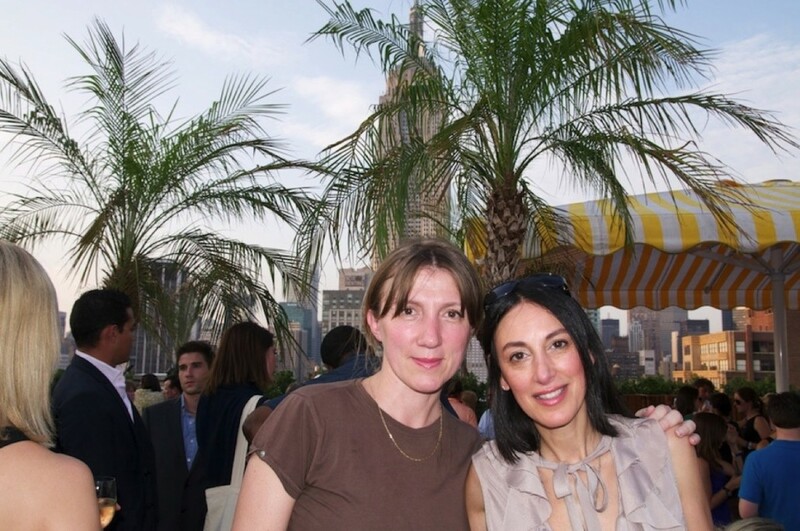 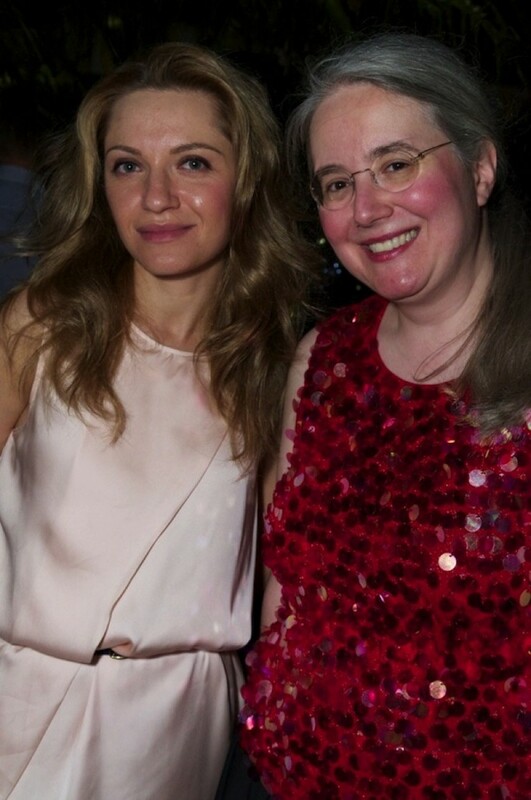 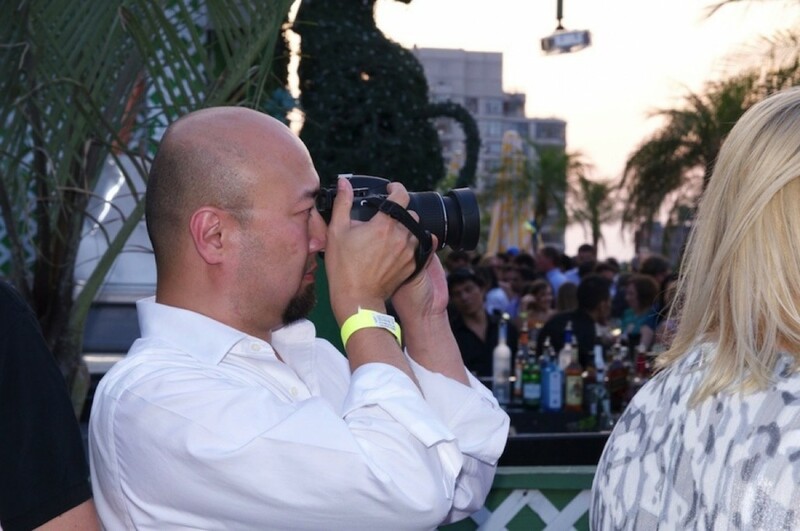 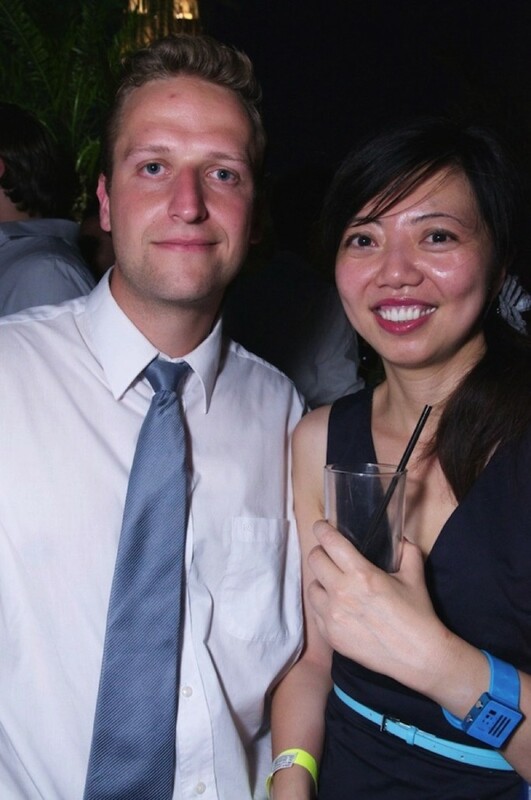 She handles all operational aspects of ISwede and has worked in event planning since 2003, spearheading a long list of charity functions and cultural events.